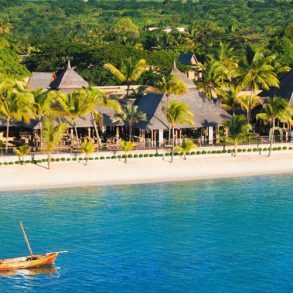 Trou aux Biches Beachcomber Golf Resort & Spa consists of a series of luxury suites along the beachfront with rooms built in six pavilions each centring on its own pool area. Two and three-bedroom villas with its own private pool and garden are the popular choice for families. There is a choice of six restaurants to vary the dining experience. 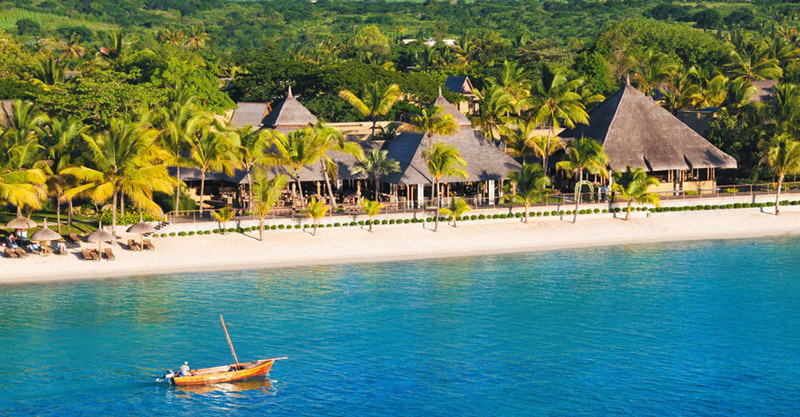 Trou aux Biches occupies one of the finest resort sites in Mauritius, located on the west coast close to Grand Bay. The golf course in the north will be operational as from end 2017. Until then all Beachcomber guests are able to play Paradis’ 18-hole golf course. Complimentary babysitting (1 – 3 years) from 1.00pm – 4.00pm Monday to Friday. *Suplements apply for travel from 15 Mar – 05 Apr. *Air ticket discountof R150 per adult applies to honeymooners 02 – 12 March. *Subject to X class availability on Air Mauritius Travel Smart programme. Valid between 06 – 31 May 2019. 30% Valentine’s discount included. Book by 28 February to qualify! Valid between 01 – 30 June 2019. 30% Valentine’s discount included. Book by 28 February to qualify!